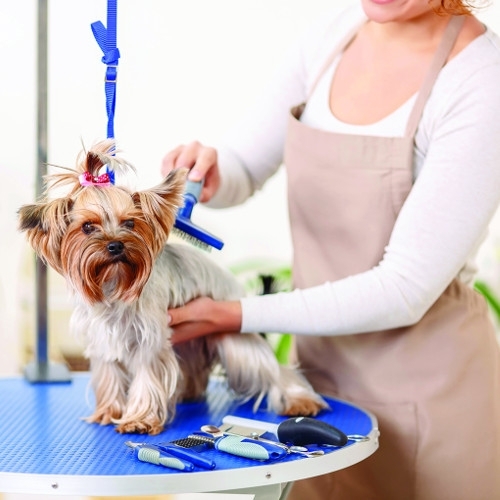 Prior to your pet's grooming appointment, please complete the following steps. Print, fill in, and bring New Client Form and the Check In Sheet. Please also fill out our grooming waiver below.